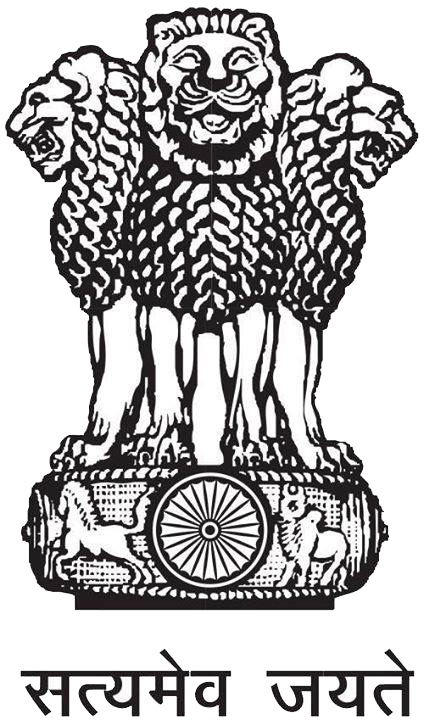 The DGCI&S is entrusted with the responsibility which involves the ancillary trade statistics such as the statistics on ‘Inter-State Movement of Goods by Rail, River and Air’, statistics on ‘India’s Customs and Excise Revenue Collections’ according to the tariff/Budgetory heads; shipping statistics in ‘Statistics of the Foreign and Coastal Cargo Movement of India’, Coastal trade statistics in ‘Statistics of the Inland Trade Consignments of India’ and selected Statistics in ‘Selected Statistics of Foreign Trade of India’ . The Statistics on Inter-State Movement/Flows of Goods by Rail, River and Air is based on the data compiled from the returns received from Zonal Railway Authorities, Central Inland Water Transport Corporation Ltd., Calcutta, and Indian Airlines on rail , river and air borne inland trade respectively within the country. The Statistics of Customs and Excise Revenue Collection of the Indian Union is based on the monthly/quarterly returns of CBR 121, CBR 122 and CBR 123 received from about 44 Custom & 60 Central Excise Commissionerates . Besides this, Cesses on Coal, rubber and salt administered by Office of the Coal controller, Kolkata, Rubber Board, Kottayam, Kerala and Office of the Salt Commissioner, Jaipur respectively are also compiled. The Statistics of the Foreign and Coastal Cargo movements of India is based on the returns received from various Custom Authorities on the aspects relating to the entry and clearance of ships with Cargo or in Ballast at different Ports and Custom Zones and the number and tonnage of vessel built and registered at different ports of India.. The Statistics of Inland Coasting Trade Consignments of India is based on the daily trade returns received from different ports / Custom Authorities of India. This depicts Seaborne Coastal Trade between different maritime states of India as different from the foreign trade of India. The Selected Statistics of Foreign Trade of India reveals certain important aspects of the foreign trade of India as well as the daily transit trade of neighbouring land locked countries like Nepal and Bhutan passing through India. The Compilation of Index Numbers on Foreign Trade was started in the year 1944 with 1938-39 as base period. Subsequently, it has undergone a number of revisions. The present Trade Indices are now being compiled with base year as 1999-2000. A chain base system with Fisher’ ideal index number formula is used for the present series.